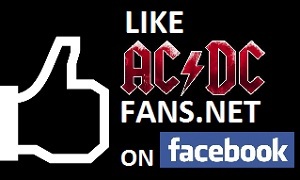 AC/DC news and discussions: Radio Broadcast of Dutch Damnation - Listen in online NOW! Those backing vocals - truly diabolical! Posted By: bonlives Those backing vocals - truly diabolical!